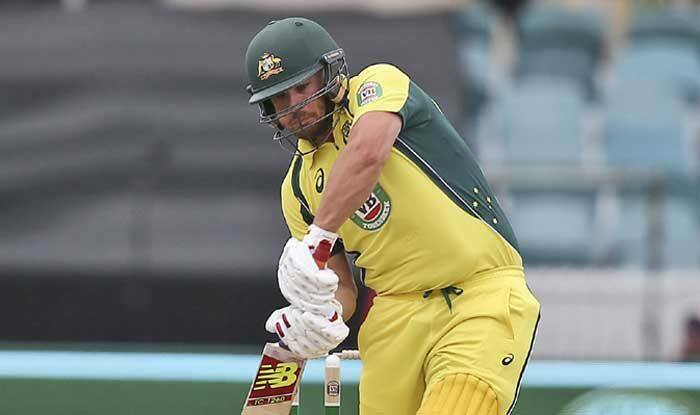 Australian skipper Aaron Finch believes there will be no issue with the inclusion of David Warner and Steve Smith in the team. After a year-long ban by Cricket Australia for their involvement in ball-tampering incident, Smith and Warner were named in Australia’s 15-man squad for the ICC Cricket World Cup 2019 that was announced on April 15. The World Cup is scheduled to be played in England from May 30 to July 14. Australia will play against England and Sri Lanka in the warm-ups before opening its title defense against Afghanistan at the Bristol County Ground on June 1. “As far as I’m concerned, they’ve done everything they’ve been asked (to) in these last 12 months. They were very good around the group and continuing to do everything they can that’s in the best interests of the side, and that’s a real key,” ICC quoted Finch, as saying. “Knowing them both personally as well as I do, I don’t think that will be any kind of issue whatsoever. They’re both great guys and I can’t see there being any kinds of issues,” he said. In the absence of Smith’s leadership, Australia re-established itself with Finch as the captain in the limited-overs formats, Tim Paine was handed the reins in Test cricket and appointment of new head coach Justin Langer. Both Smith and Warner were introduced to the new culture of the team when they spent time with the squad in the UAE ahead of the concluded five-match ODI series against Pakistan. Meanwhile, Chairman of selectors Trevor Hohns said the Cricket Australia board members have been in touch with the players, making sure what is going to be expected from them when they return. “There have been a lot of people speaking to them from Cricket Australia. I’m quite comfortable and quite confident that they know what is expected and they know the environment they are stepping into, which is quite different from when they left. There are enough hard-nosed people around the Australian cricket team to make sure it (keeping the team culture intact) does happen,” Hohns said.